Celebrate your big day in tropical, beach resort surrounds. The ideal romantic setting, delicious fare and friendly service will ensure a happy, memorable day for you and your guests. 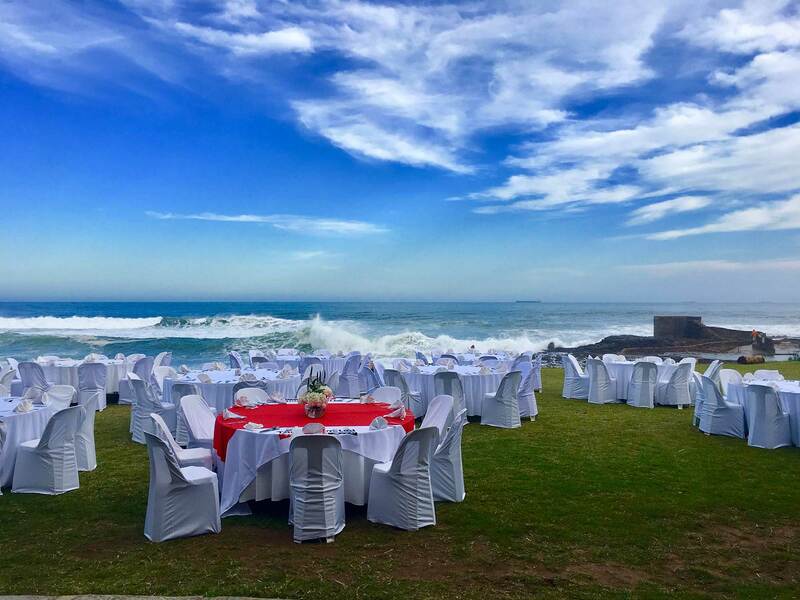 We offer a variety of options and venues and our banqueting team are on site to assist you in planning the wedding of your dreams. 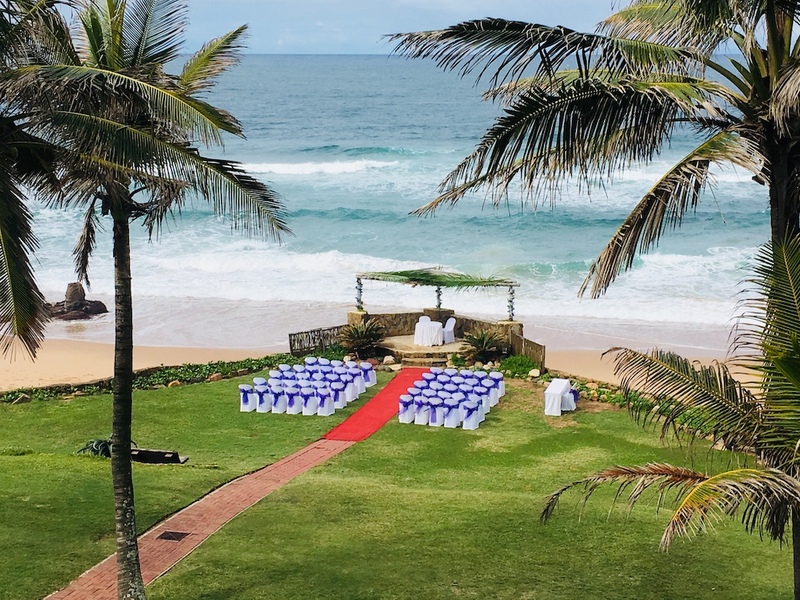 Our Sails wedding venue boasts magnificent vistas of palm trees and aqua blue seas. The large mirrors adorning the walls reflect this magical scene and surround guests in the most beautiful tropical setting. 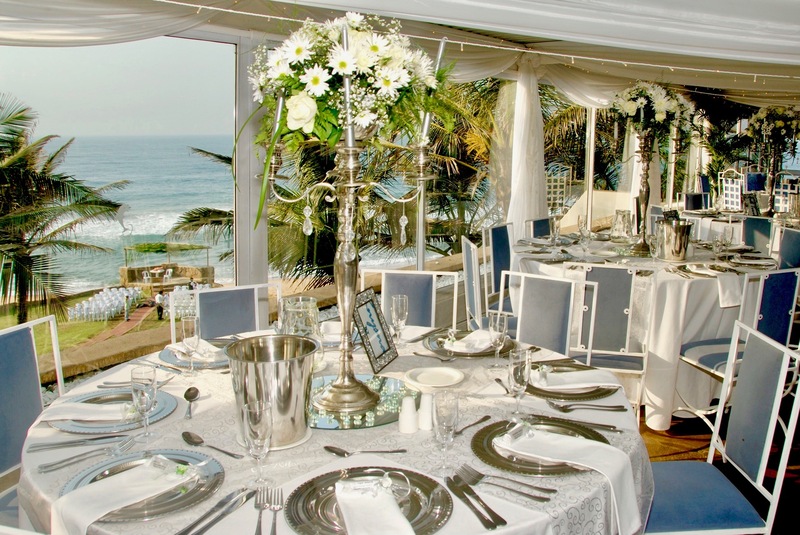 We do offer the option of weddings on the grassed gardens adjacent to the beach catering for small to large groups.